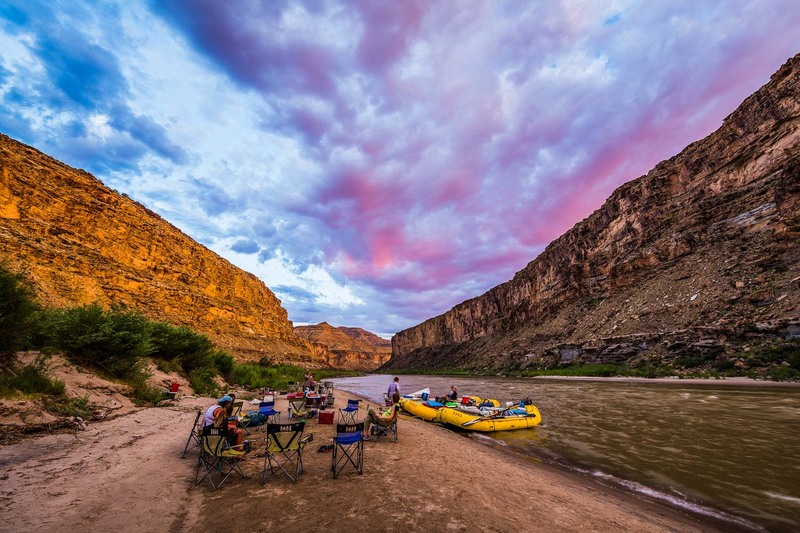 Desolation Canyon became famous after John Wesley Powell’s historic descent of the Green and Colorado Rivers in 1869 and 1871. 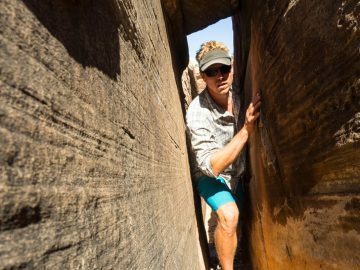 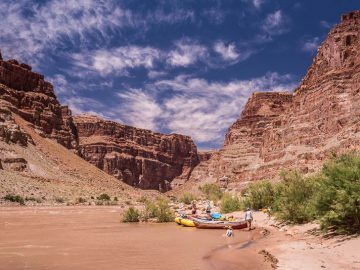 This nearly untouched canyon is deeper in some places than the Grand Canyon at the Bright Angel Trail, featuring scenic red rock canyon walls that tower overhead. 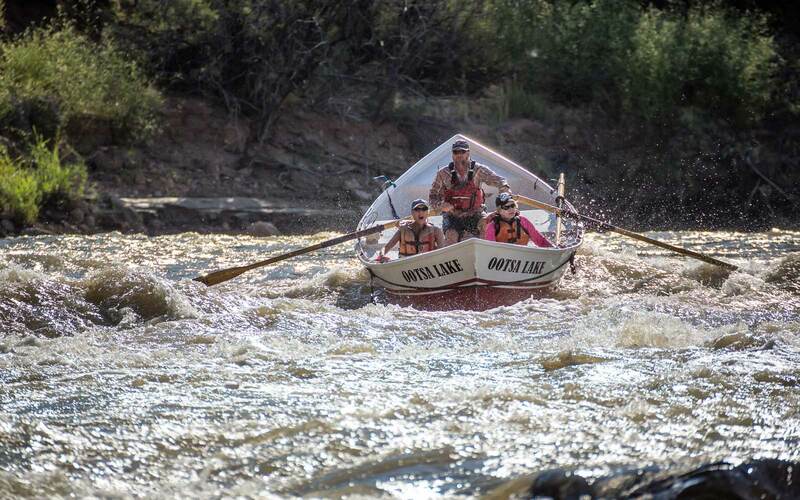 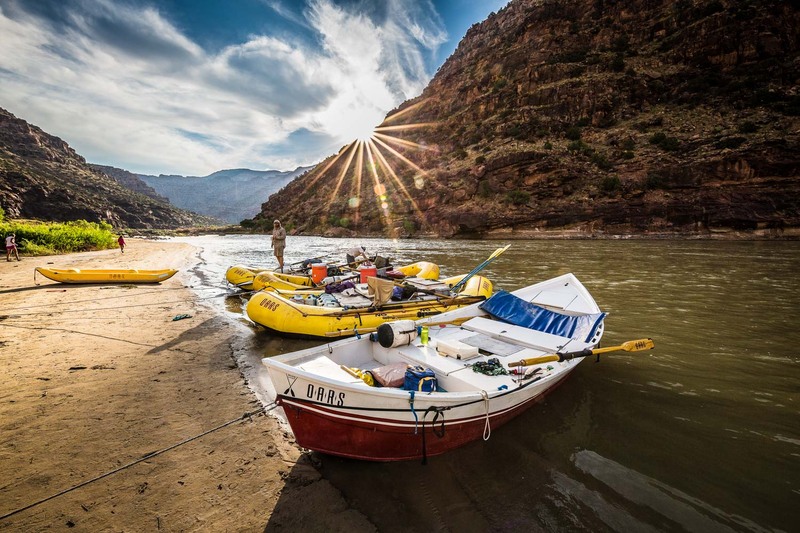 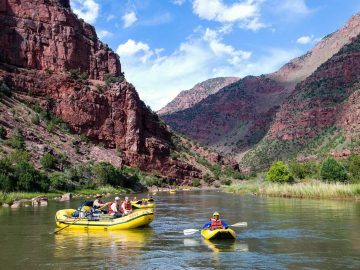 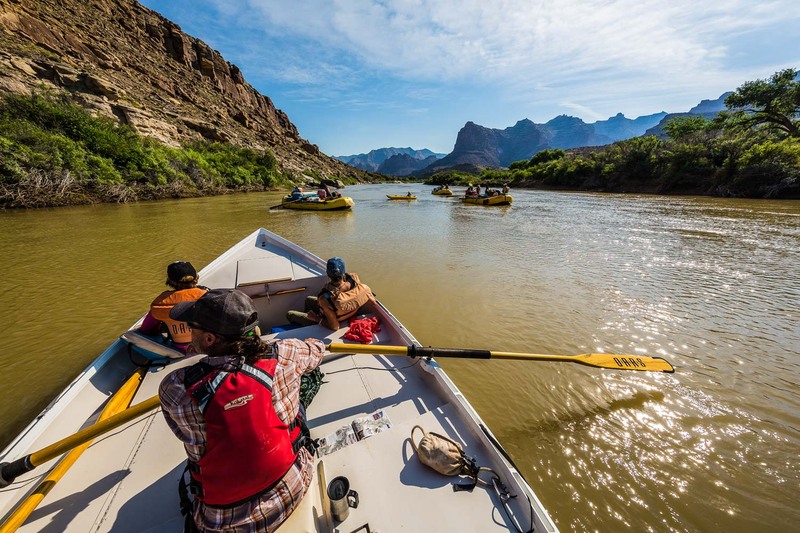 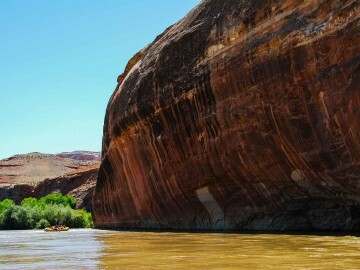 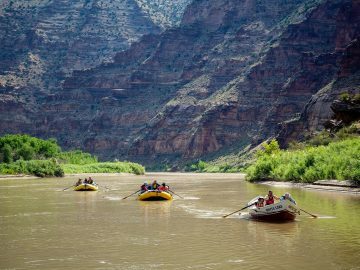 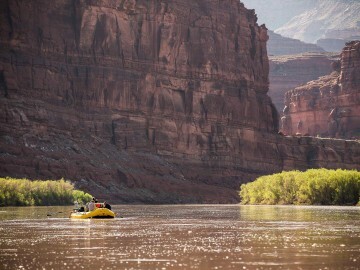 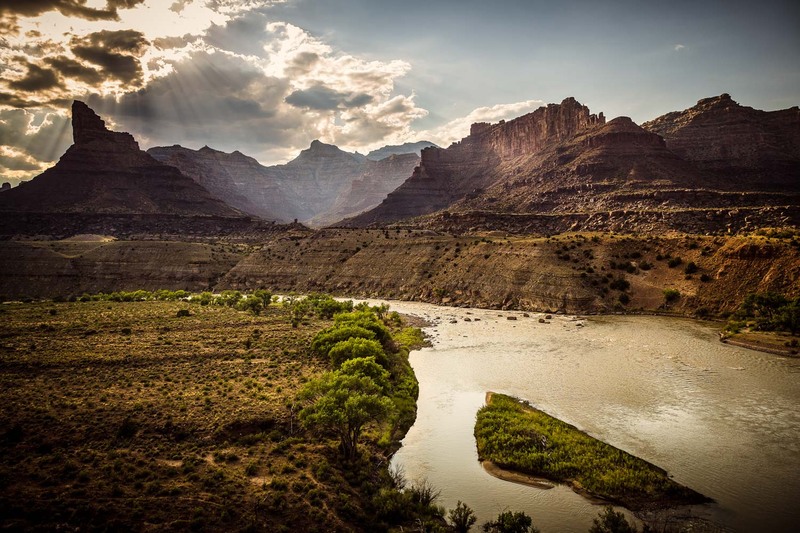 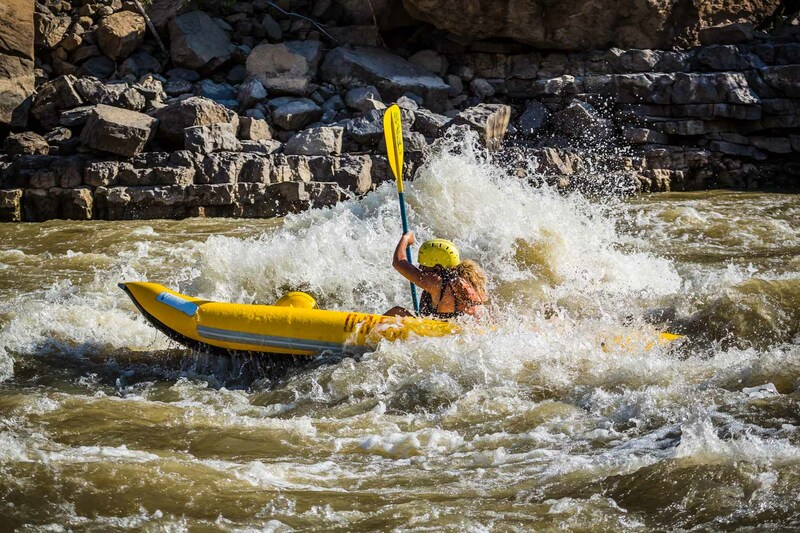 The canyon is also family friendly, with more than 50 Class II-III rapids which can be navigated via oar raft, inflatable kayak, or paddle raft. 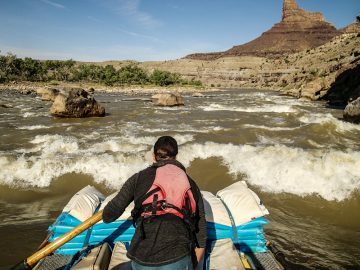 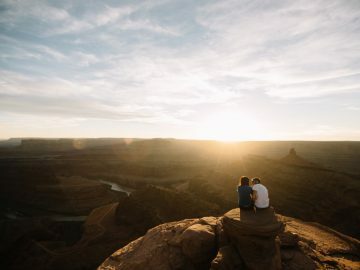 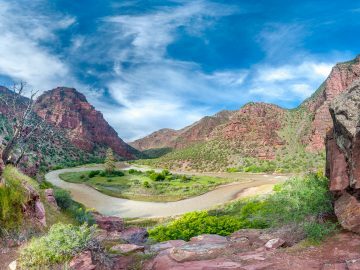 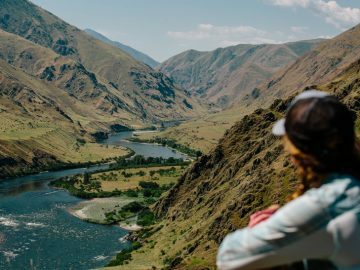 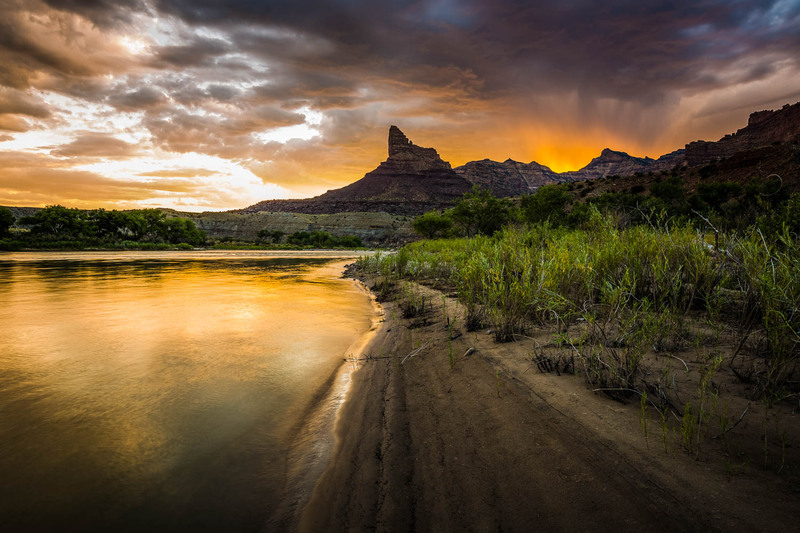 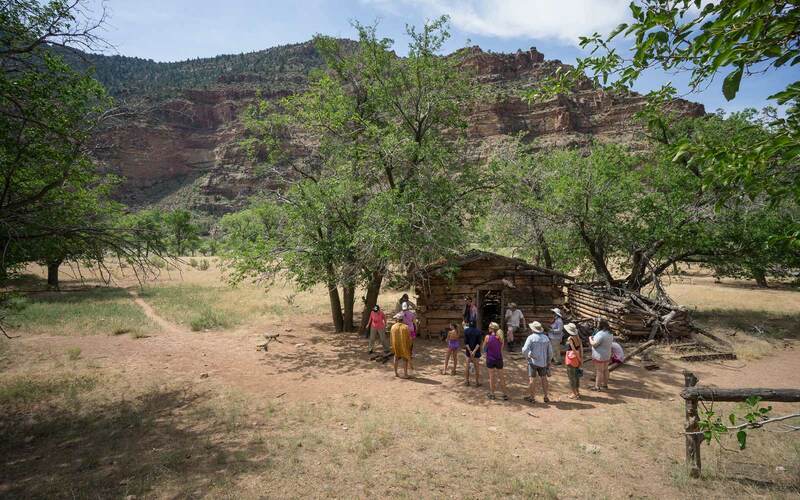 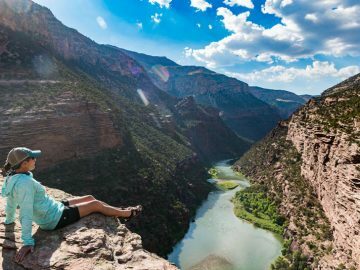 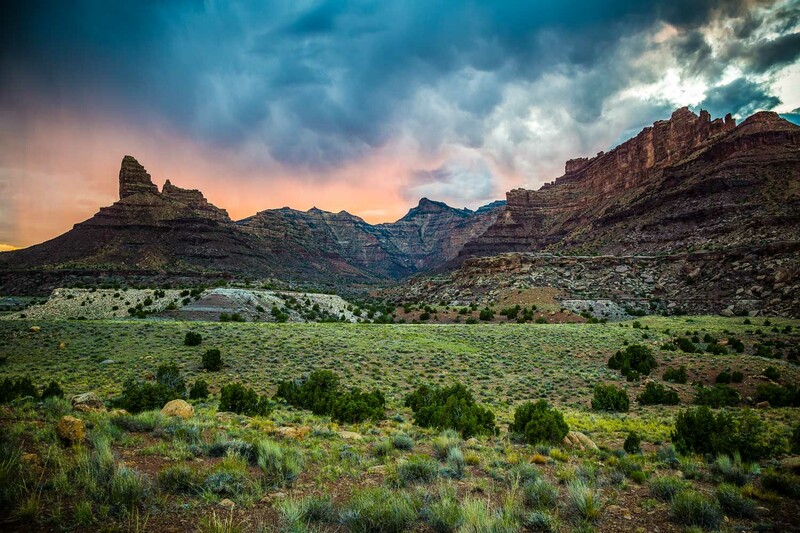 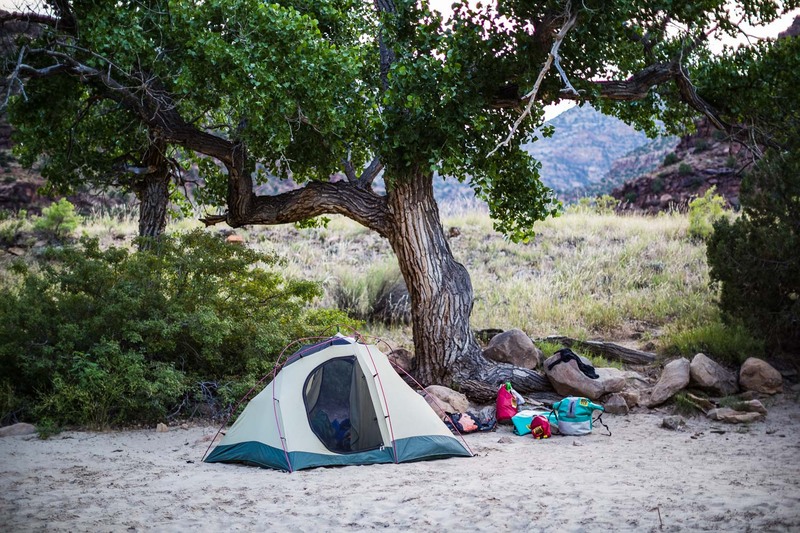 Off the water, you’ll explore Native American ruins, abandoned homesteads, and maybe even the hideout of the infamous Butch Cassidy and the Sundance Kid.